Oh come on. You knew it was going to happen eventually. After all they made a musical out of Spider-Man didn't they? Granted the show was a huge flop, despite running for over three years. 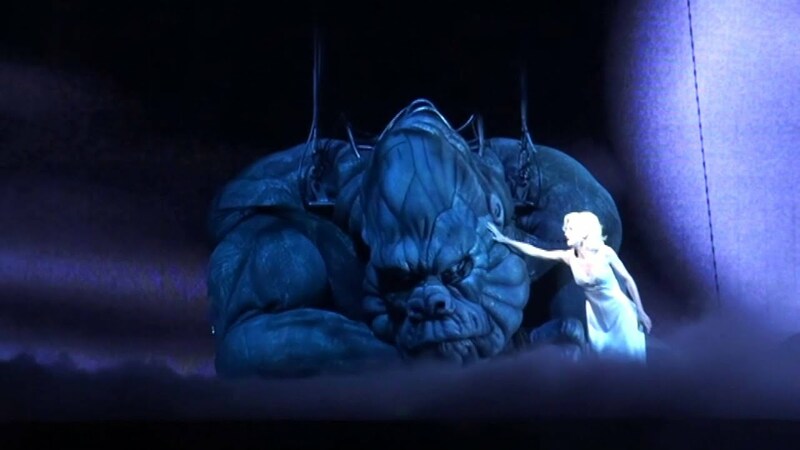 King Kong, which first premiered at the Regent Theatre in Melbourne Australia in June 2013, is set to open on Broadway at the Broadway Theatre in the Fall of 2018. The show, which was co-written by Harry Potter and the Cursed Child author Jack Thorne, has had quite the journey since it's premier down under. Since that time the show has gone thru multiple writer's and directors. Hopefully this new creative team can come together and make the show a hit. As of now no on sale date has been announced. Stay tuned to this website for more information. Until next time theatre fans.